ChemPro100i is an excellent handheld gas detector designed to detect hazardous chemicals. It is in daily use by First Responders, Hazmat teams, military and Firefighters in over 50 countries. 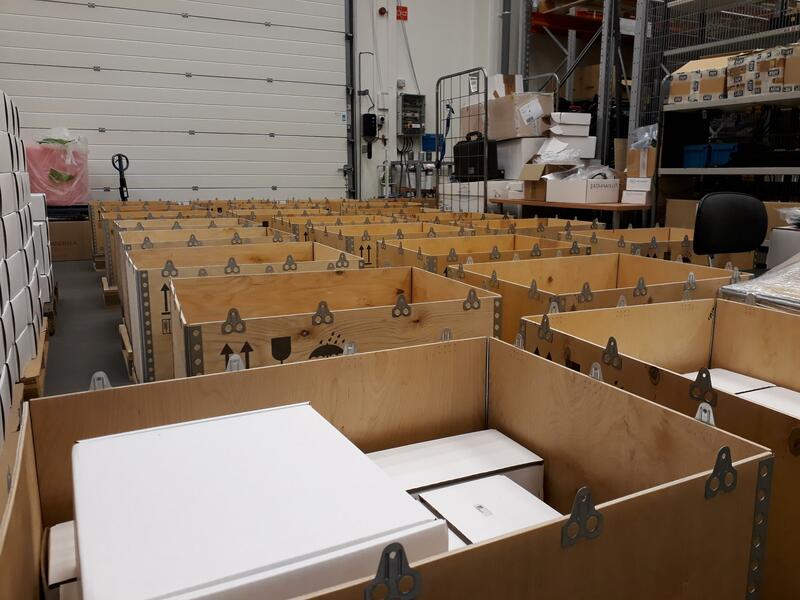 This week we are preparing and shipping 200 units delivery for First Responder users in Asia Pacific area at our headquarters’ facilities in Finland. Earlier this year we have also delivered nearly 400 units batch of ChemPro100i detectors to one military end customer in the same region. ChemPro100i is a versatile device which serves both civilian (First Responder, Law Enforcement Agencies, etc) and Military markets. The ChemPro100i uses an array of detection technologies to detect, classify and measure chemicals enabling simultaneous detection of the widest range of chemicals. The ChemPro100i is a truly orthogonal detector, it’s heart remaining the Environics’ unique open-loop Ion Mobility Spectrometry (IMS) sensor. The performance is improved with additional sensors that provide a wider range of detectable TICs and improve false alarm rejection. For more information regarding ChemPro100i Chemical Detector please click here.